Hipsters megapack. Flat design. Long shadow. Icon set 2nd. 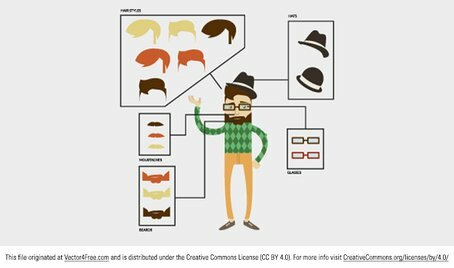 Hipster people line design colorful icon set. Trendy vector illustrations.